Private lessons are a great way for students to receive individual attention. 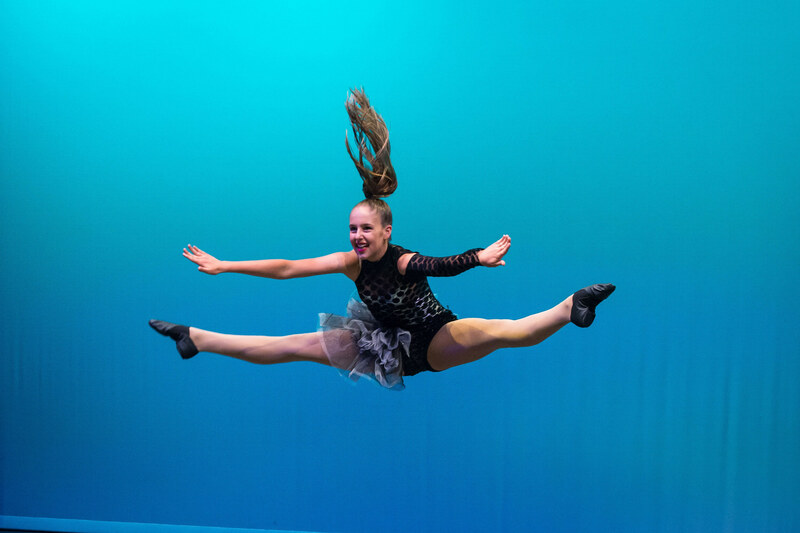 We recommend private lessons for any students requiring additional help in their dance technique/style. Private singing lessons are also available on a Saturday and are the best way for students to develop their singing technique. Private lessons are open to all students depending on availability and can be booked via the link below. Please note that eisteddfod solos are offered to students in our dance company only.